The CW Network 2009 Upfront. . HD Wallpaper and background images in the Ed Westwick club tagged: ed westwick gossip girl. 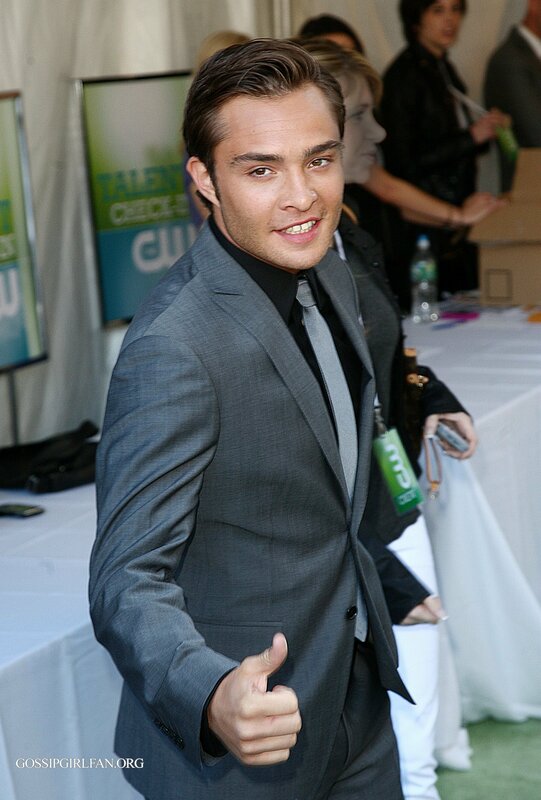 This Ed Westwick photo contains geschäftsanzug and business-anzug. There might also be gut gekleidete person, anzug, hosenanzug, and pantsuit.